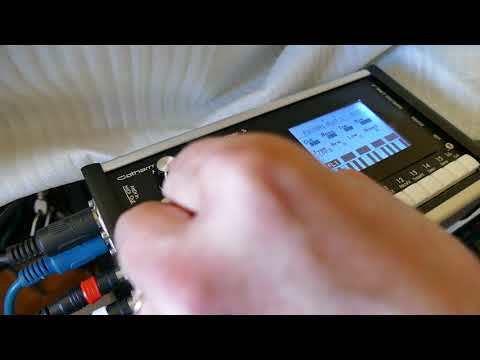 I am shocked this amazing sounding device has got more recognition! Love me some Indie Analog Sonic Trashery! 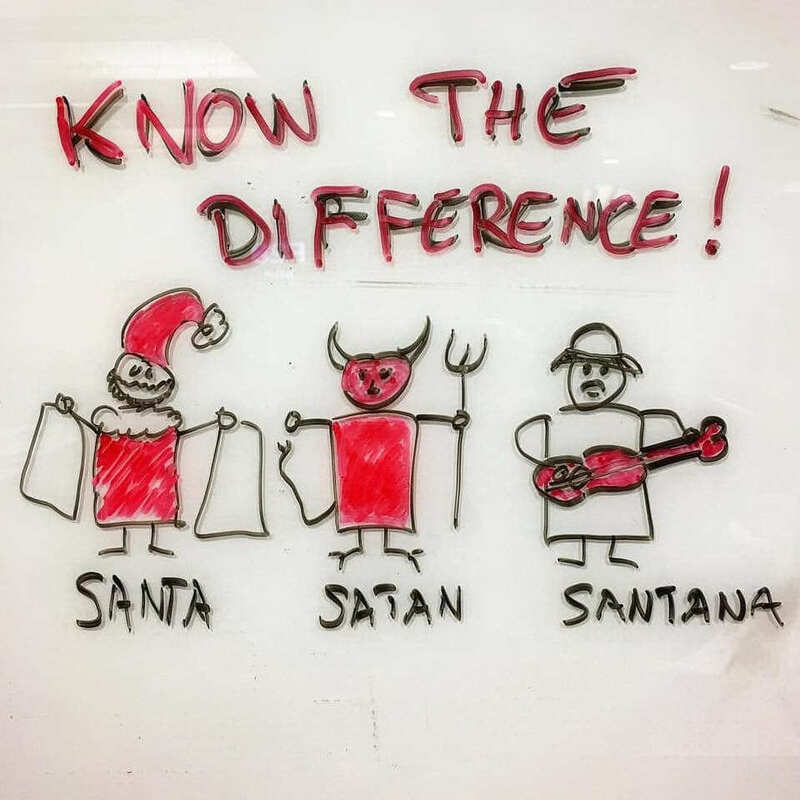 Oh SATAN........I mean SANTA. ........can I please have a LITTLE DEFORMER 3 from Gotharmans! Yeah - I came across Gotharman on the GS foruns several months ago and learned he was working on a new evil beast. I really wish I had the $$$$$$. The REDOX is a hardware stereo algorithmic reverb processor that they say is ‘designed from the ground up to be a companion for electronic musicians and producers’. REDOX is available to pre-order, priced at US $449 (intro price through Dec 31, 2018, normally $499).